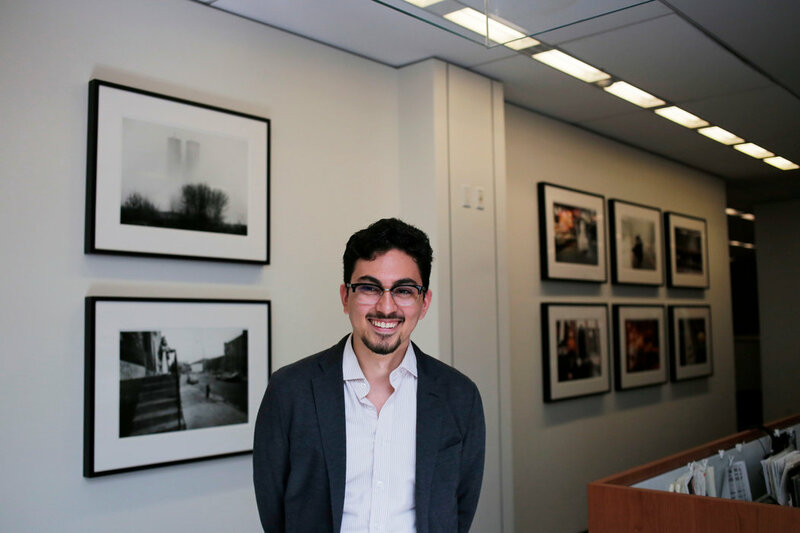 Felipe is a senior at New York University and a contributor to The Gotham Gazette. Last summer, he was a data and editorial intern at The Wall Street Journal. He has also interned at The New York Observer and amNewYork. He served as multimedia editor at the university’s student newspaper, The Washington Square News. He is a member of the National Association of Hispanic Journalists. New York City’s school bus drivers have reported more than 135,000 delays since September 2015. A charter school in Harlem where a majority of students have disabilities has had 132 delayed arrivals.